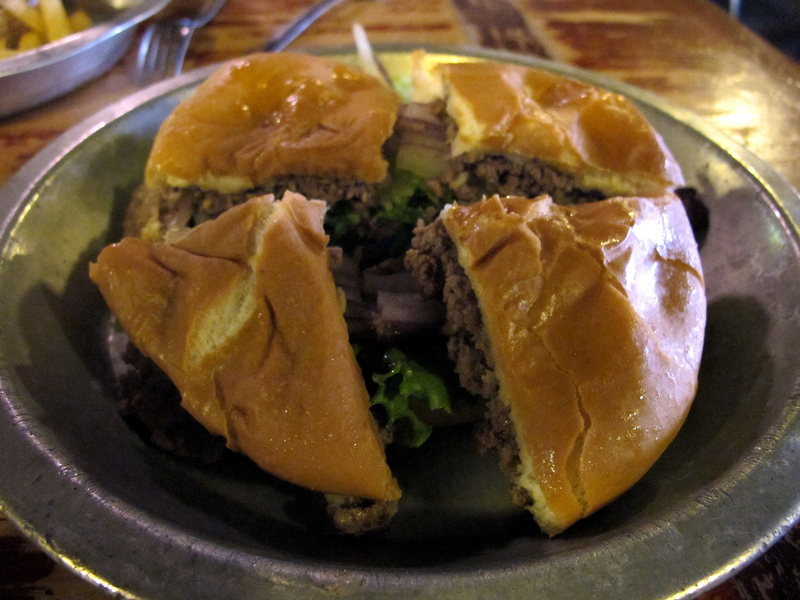 Do You Have A Secret For Cooking A Well-Done Burger That Doesn’t Taste Like A Hockey Puck? To all the burger buffs out there: When you’re cooking your favorite sandwich and someone asks for their burger to be cooked well-done, do you ostracize them and declare them unwelcome on your lands until they apologize, or do you have a go-to method for cooking a non-pink patty that you’re not ashamed of? If so, we’d love to hear from you for an upcoming project on burgers and the many opinions surrounding them. So whether you keep your burger moist by putting a frozen pat of butter in the middle, or you marinate the beef before cooking, or you’ve mastered some special broiler/oven combination, let us know at tips@consumerist.com with “WELL-DONE DONE WELL” in the subject line. Try to be as specific and precise as possible. If you use a specific cut of beef, or grind your own at home, give us as many details as you can in case we want to replicate it. Even if you’re using someone else’s recipe, just point us to it. We’re not making a cookbook, just trying to get a sense of the different ways a well-done burger can be made more palatable.